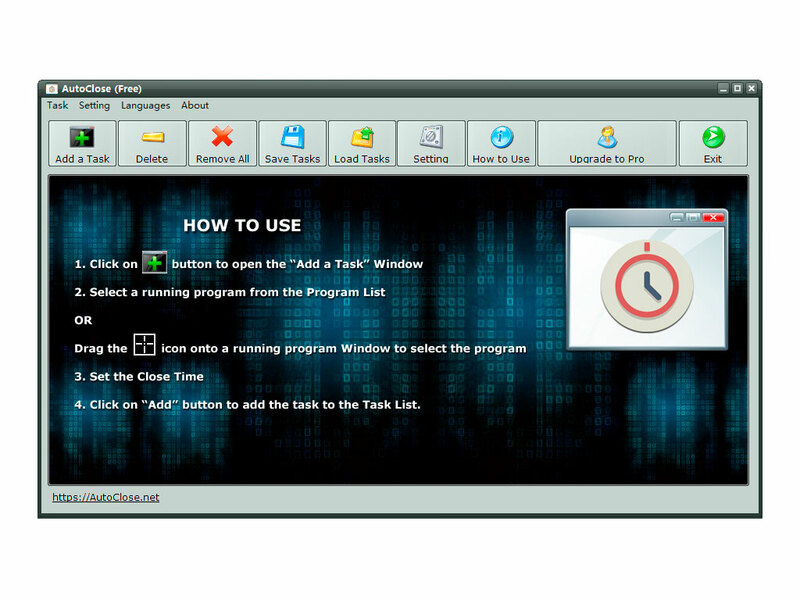 AutoClose is a handy Windows freeware that gives you the power to specify how and when to close the running programs on your system. With AutoClose you get the choice to decide if you want to shut down, log off, hibernate or reboot your computer after close the programs you set. It can support multiple tasks at a time and enable you to end background tasks effectively. AutoClose also has a portable ZIP version. Close programs at a scheduled time or period automatically.